Summer is drawing to a close and Autumn is almost upon us. You’ve put away your flip-flops, rolled up your beach towels and those heady days of chiringuitos and poolside lounging will soon seem like a distant memory. But before you fall too deeply into the hole of post summertime sadness, we’ve got some good news for you. The month of September is packed with a range of exciting cultural and gastronomic activities happening right here in the Malaga region, guaranteed to combat your post holiday blues. Here are five of the best this month has to offer, so get out your diary and start filling up that Autumn agenda. Situated to the West of Nerja at the foot of the Almijara mountains, the town of Torrox is home to one of the largest German expatriate populations in Spain. In homage to its German community, the town hosts an annual Oktoberfest, held in the heart of the Germanic neighbourhood, Avenida Esperanto. 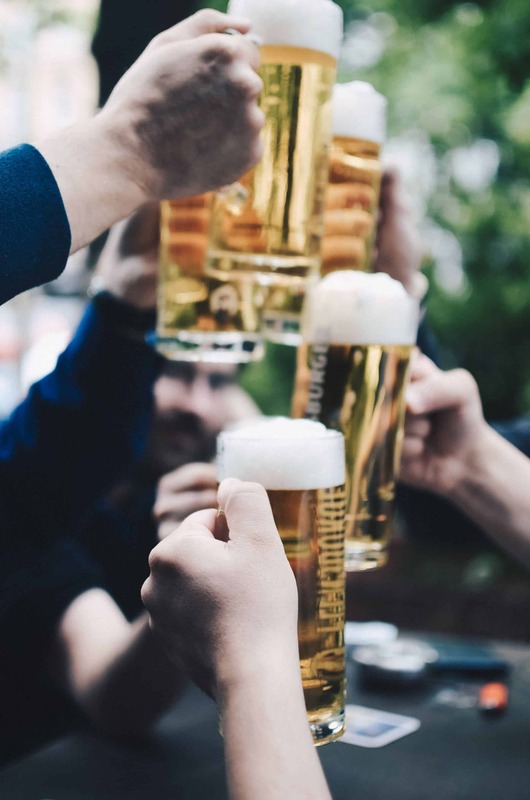 The festival is a fun filled, three day celebration of all things beer based, modeled on the famous German folk festival which takes place in vast tents outside Munich each autumn. In Torrox’s scaled down Spanish tribute, festivities kick off at 21.00 on the 13th of September. A range of craft beers will be on offer for sampling, amongst them locally brewed brands from the surrounding region of Axarquía and those imported from Germany itself. For the second year running, the festival will also bestow the prestigious “German of the Year” award on one of its Germanic residents, in recognition of their contribution to the local community. Happening alongside will be a range of musical entertainment and activities geared towards the festival’s younger participants. If you’re craving something a little different from Cruzcampo or Victoria lager after a summer of over indulgence, Oktoberfest Torrox is bound to have the beer for you. Lederhosen welcomed, but optional. A close cousin of the flamenco genre, Verdiales is the name given to one of the oldest styles of fandango still in existence in Spain today. 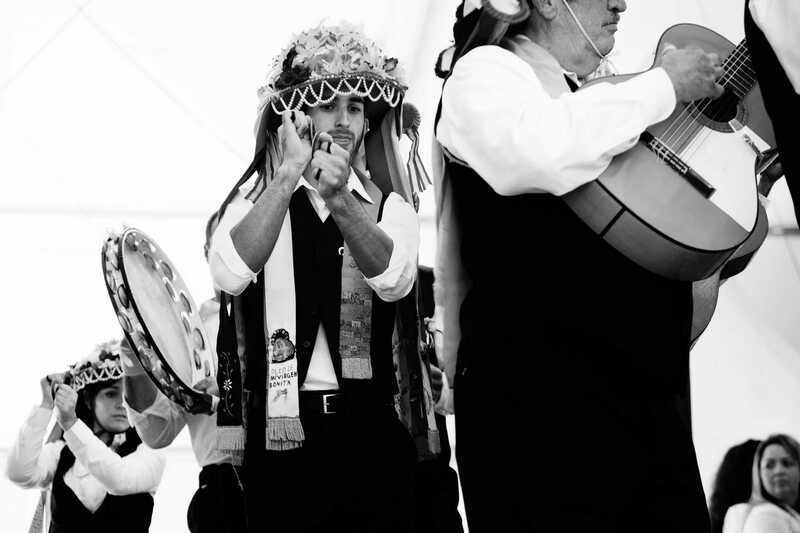 This traditional music derives its name from the the olive farming region of Malaga “Los Verdiales” where its namesake, the Verdial Olive, is grown. In the pretty beachside town of Benagalbon, a 30 minute drive from the city centre along the picturesque coastline of Malaga, an annual festival sees the top Verdiales groups of the area compete against one another in the streets surrounding the town hall. A day filled with music, food and fun for those of you who wish to sample a traditional slice of Malaga’s musical culture. 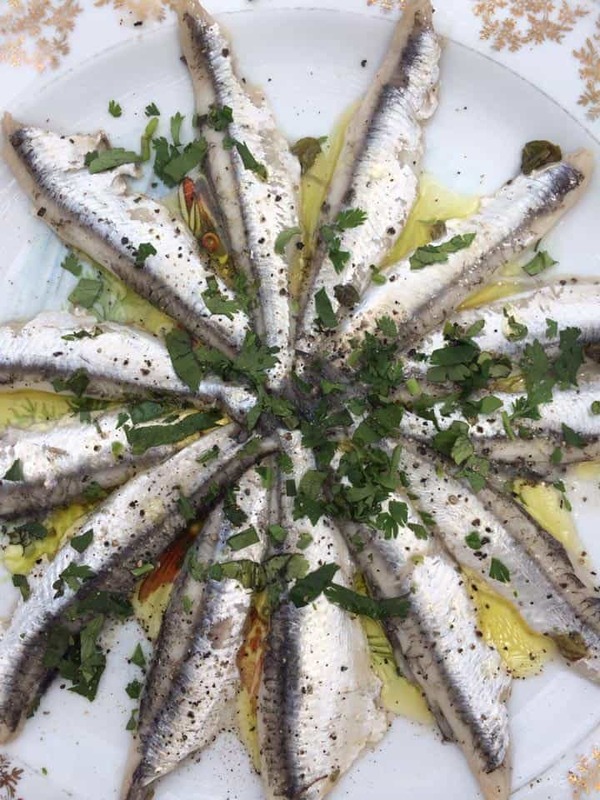 In Benagalbon’s neighbouring beach side town, Rincon de Victoria, the annual anchovy festival will be celebrated this September. Malaga is considered the birthplace of the small blue fish, a close relative of the sardine, and its people even derive their local nickname from it: Maleguños are referred to as “los boquerones” in neighbouring regions of Spain. Held along the beachfront of this charming and vibrant coastal town, the festival will provide its visitors with free samples of the fish in its various culinary guises: filleted and marinated in vinegar, deep fried in a crispy batter or roasted above hot coals on one of Malaga’s traditional boat barbecues. Alongside the fish festivities there will be music, performed by the neighbourhoods local Verdiales bands, boat regattas on the beach and cooking competitions. If you’re in the mood for a foodie escapade, get yourself along the coast and see for yourself why this versatile little fish is making such a splash. The beautiful mountainside town of Casabermeja is the proud host of the annual “Fiesta de la Cabra” this September. In a celebration of all things goat, local bars and restaurants will honour the Malgueñan breed by producing their own take on dishes derived from its products. A range of delicious cheeses will be available for purchase in a street side market filled with local produce, and local restaurants will do battle for the title of Best Tapa, by putting their star dishes forward for consideration by a judging panel of experts from The Menu Association of Malaga. 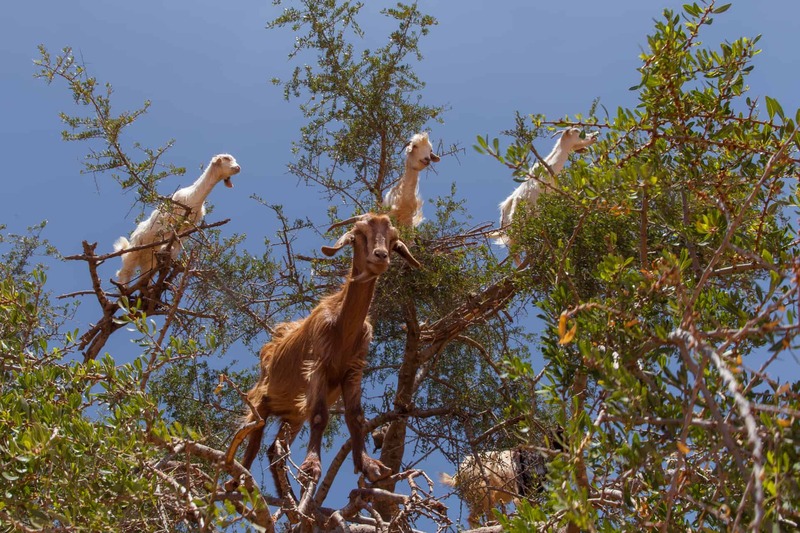 So, if goats are your thing, or you simply fancy a day of cheese and tapas sampling with mountain views, be sure to head for the hills and check it out. For the vegetarian foodies out there, how does a celebration of the region’s adored almond grab you? The focal point of a range of traditional Andalusian dishes, the almond is traditionally harvested in the final weekend of September. What better way to celebrate the reaping of the first crop than by holding a gastronomic extravaganza in its honour? The residents of Almogia put the first harvest of the year to good use by creating a range of dishes to be enjoyed, for free, by locals and visitors of this pretty mountain-top town alike. Among the regional delicacies available for sampling will be the “Chafaina”, a local stew which boasts cod and fresh almonds among its principle ingredients. There will also be a variety of delicious, almond based desserts on offer, all of which can be washed down with a refreshing glass of Moscato, a sweet dessert wine considered the ideal bedfellow of the almond. Also on offer will be street stalls selling a variety of almond based products and offering further information on almond farming and the lucrative local industry that surrounds it, along with musical entertainment provided by, you guessed it, those Verdiales again! 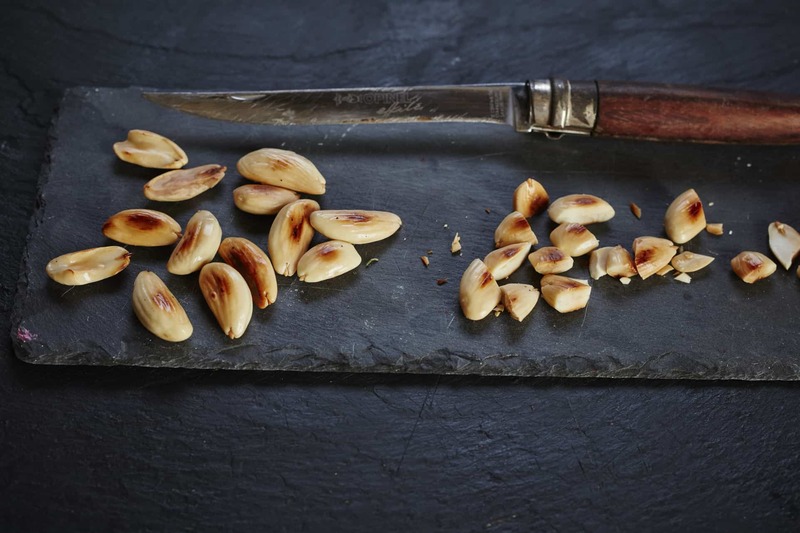 So if you’re nuts for all things nuts, this festival should be right up your street!